I am not much of a believer in new years, new years resolutions, and the whole shebang. 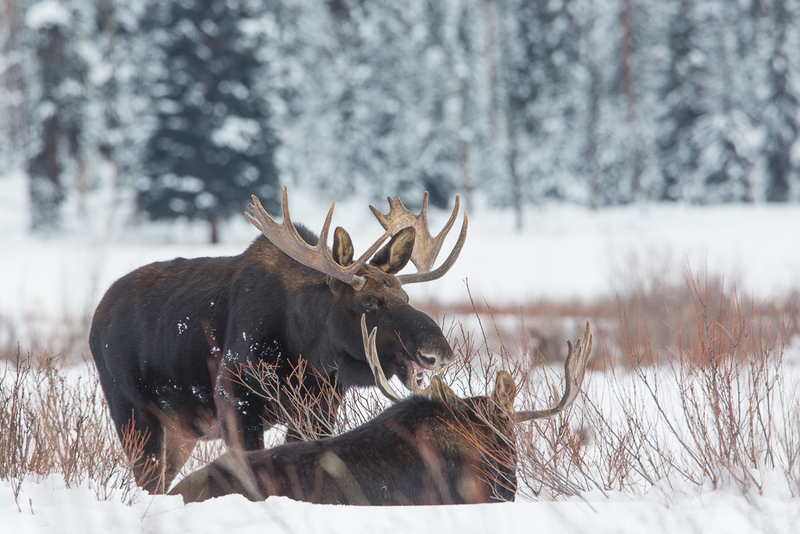 As I was photographing moose in Yellowstone’s Lamar Valley, I came across a moose wishing his buddy a happy new year, however, so I may be wrong. In any case I will leave the talking to the moose. Do any of you have any new years mooseolutions?